The folks over at Edmunds.com have driven the upcoming 2011 Nissan Juke. 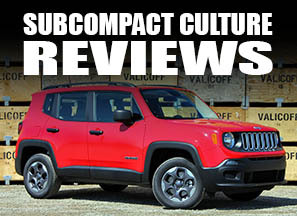 A highly stylized competitor to the Suzuki SX4, MINI Countryman, and possibly other smaller all-wheel drive vehicles, Edmunds' review is a good preview of this super-funky crossover. It looks good, but for the price, give me a Grand Vitara! Personally, I'm very curious to see one in person. The look is kind of growing on me, but it has the potential to go the way of the Aztek, too. Aztek was one of the most horribly looking vehicles on the market. 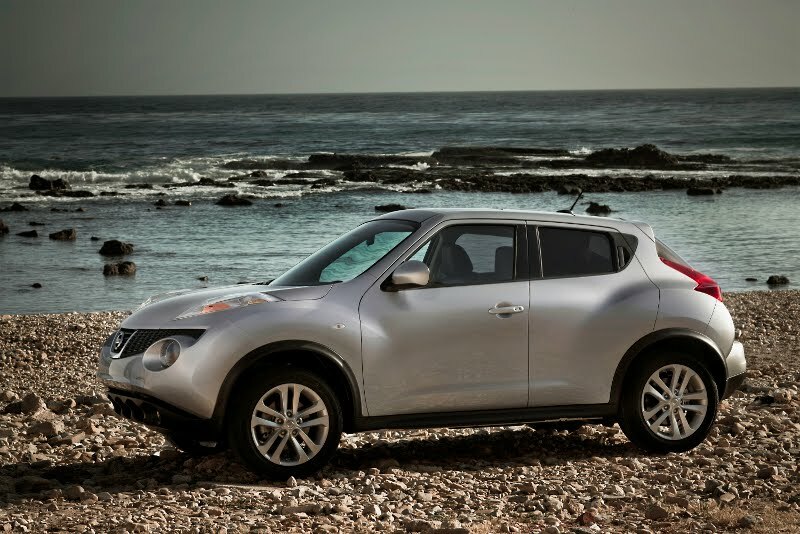 I kinda dig the Juke, but I personally don't really want to pay the Nissan inflation. 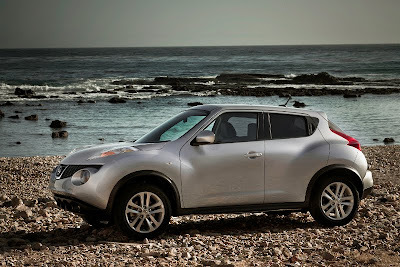 Although I like the looks of the Juke better, too, I know there are quite a few people who don't like its looks. Yeah, it is absolutely hideous. I wouldn't be caught dead in one. This will without a doubt be a sales flop. People call this thing an Aztek? I think it is worse than the Aztek. I love this car. I am super excited to test drive one. Finally something looks interesting. My lease ends in March 2011 and I am highly considering this car. Does it come with a roof rack. I want that with sunroof and leather seats but without the nav system. Also, manual transmission with AWD. Do you know how much this configuration will cost??? Also everything mentioned above without manual transmission. Thanks!!! It looks owesome.but i dont like features of Nissan Cars. Finally a car that doesn't have that cookie cutter look. I bought one just for that reason and the 30MPG. I yest drove an SV Juke with a 6-speed trans. What a hoot! Boost mode had me laughing aloud. Quick and loads of fun. 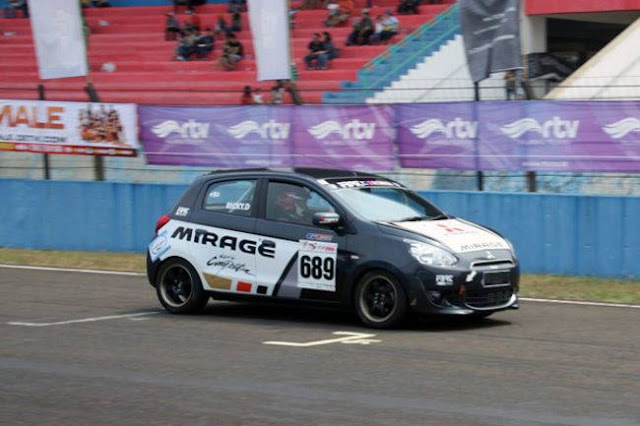 Quick, sporty handling. I like the styling, it's different. Drive it and you'll like it......a lot! Fun car.